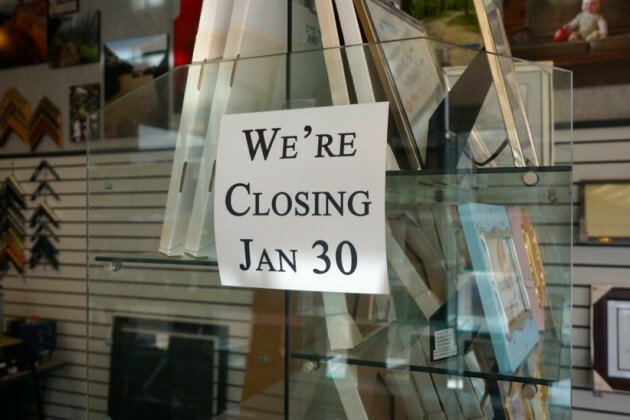 Reston’s last photo developing store will shut its doors on Jan. 30. 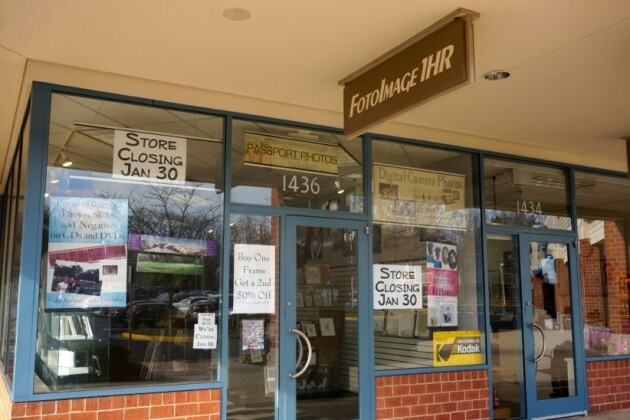 The owner of Fotoimage 1HR, which had been at 1436 North Point Village Center since 2003, says its lease it expiring and will close. Just a few years ago, there were camera stores/processing centers at South Lakes Village Center and Plaza America, to name a few. But with the popularity of camera phones, digital cameras and self-service photo kiosks at places like CVS and Target, storefront photo operations are becoming a thing of the past. “This has been a hard business to be in the last few years,” said owner Tim Klement. Meanwhile, everything in the store, which also has framing services, is on sale. Camera bags are $5, for instance. Frames are buy one, get one 50 percent off. No word from North Point owner Lerner Enterprises whether a new tenant has been signed.